After sweeping the Sox in a home series, the Kansas City Royals are facing the Chicago White Sox. Maybe matching up with the White Sox this time will be good for the Royals again. The team was slumping big time at the beginning of May, and then some wins against the Red Sox and the Twins lifted it out of the trouble. A barrage of injuries– the wrist injury to Alex Gordon and Mike Moustakas’ torn ACL– should have taken some wind out of the Royals’ sail. Instead, the team shot up to first place. 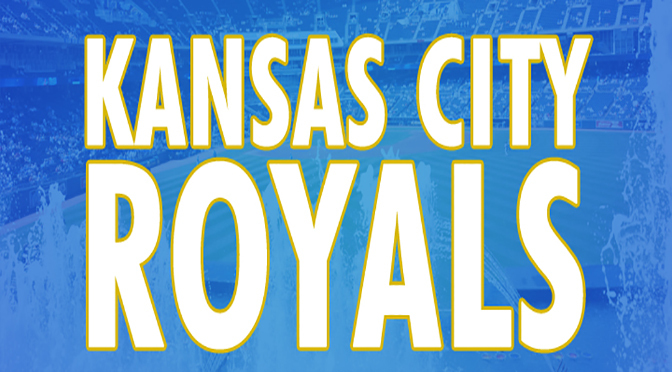 Win after win over the White Sox at Kauffman Stadium put the Royals in first in the AL Central. The unlikely trio of Bret Eibner, Whit Merrifield and Drew Butera became stars in the space of three or four days. Each of them played parts in a bottom-of-the-ninth comeback in which the Royals scored seven runs to beat the White Sox 8-7. For this series against the White Sox, the Royals have the chance to make another statement. However, they are also in an even more difficult situation. After a sweep of Tampa Bay, the Royals lost seven in a row in sweeps at Cleveland and Baltimore. Additionally, some clubhouse turmoil has undoubtedly arisen after Yordano Ventura’s episode with Manny Machado. With the White Sox series approaching, the Royals have the opportunity to make some improvement going into a seven-game homestand. The White Sox are the perfect opponent for the Royals to bounce back against given the epic comeback-ridden series at the end of May. It is apparent that the Royals need to get back to The K. The home crowd should be at least a little bit of a boost for the Royals. Of course, it is just as likely that the Royals could lose every game in Chicago. The team should definitely have a little more luck upon returning to Kauffman Stadium, though, and the Royals can gain a little more momentum with the last away series coming against a team the Royals have had a little luck against.